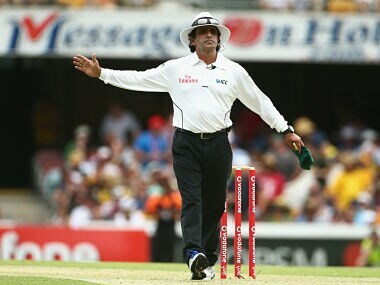 Mumbai: Tainted Pakistani umpire Asad Rauf was on Friday banned for five years by the BCCI after its disciplinary committee found him guilty of corrupt practices and bringing the game into disrepute. 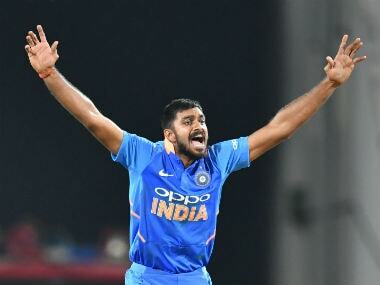 After a decision on his fate was deferred for several weeks, the committee, headed by BCCI president Shashank Manohar and comprising Jyotiraditya Scindia and Niranjan Shah finally announced the ban on him on Friday. 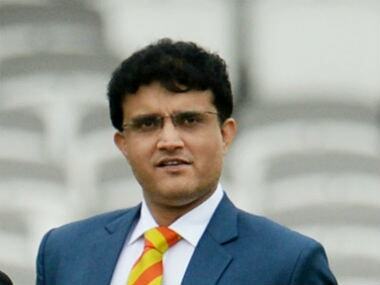 The committee, after considering the report of the Commissioner of Enquiry and the written statement of Rauf, has found the Pakistani guilty of “misconduct and corruption within the meaning of Article 2.2.2, 2.3.2, 2.3.3 and 2.4.1 of the BCCI Anti Corruption Code”.